Alex Sidorenko from RISK-ACADEMY shares his story in risk management from university to current projects. Next: Next post: 67. What is Enterprise Risk Management (ERM)? 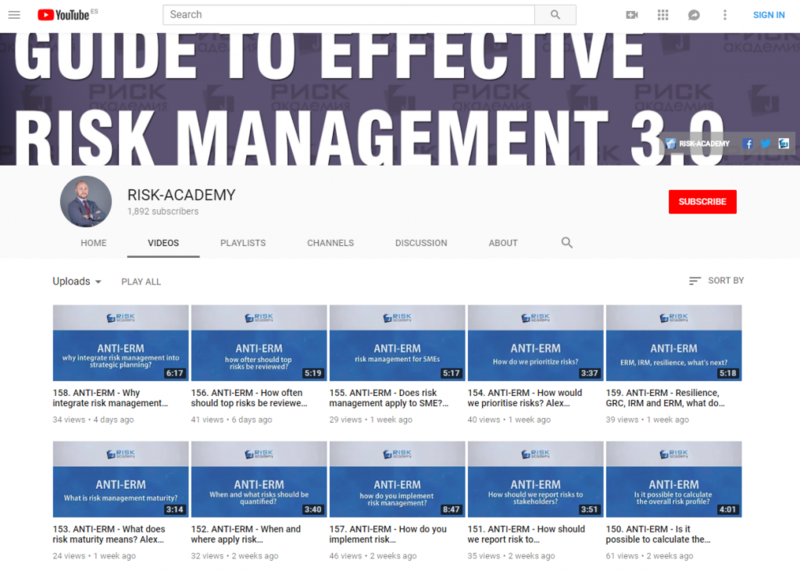 Think tank for beginners in risk management journey. Good one.